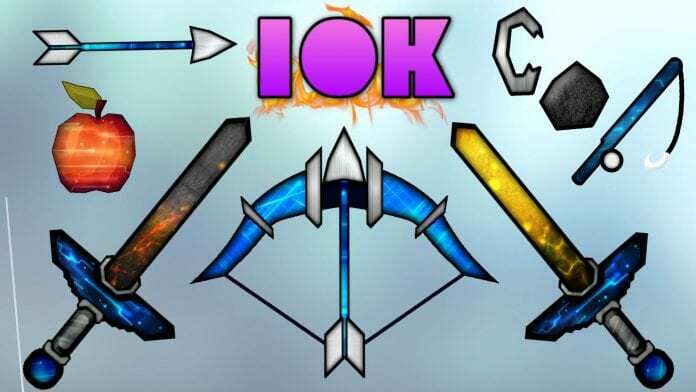 Brobi 10k Pack comes with animated swords (made by 2Sneaky4You), faithful based blocks, a clear inventory and "LowFire". We recommend using this PvP Texture Pack with the Optifine HD Mod for more FPS! How to install PvP Texture Pack ?